Sea Lions - Galapagos, Ecuador. These Sea Lion photos were taken during our Galapagos trip in 2008. We saw these animals on virtually every island. 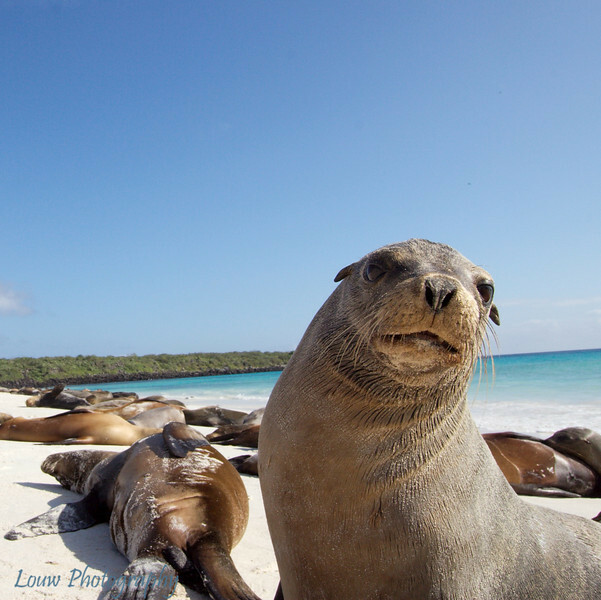 If you ever wanted to snorkel with a sea lion, the Galapagos islands are for you!